The 33rd annual congress of the European Economic Association as well as the 71st European meeting of the Econometric society will take place from August 27th-31st in Cologne, Germany. See the webpage for more information. The segment "Women and the Economy" was organized by Raquel Fernandéz und Michèle Tertilt as part of the Stanford Institute for Theoretical Economics (SITE). The dates were August 2-4, 2010, Program. Seema Jayachandran, Pete Klenow, Aprajit Mahajan, and Michele Tertilt as part of the Stanford Institute for Theoretical Economics (SITE). The dates were August 13-15, 2009, Program. "Family Behavior and the Aggregate Economy." This segment was organized by Jeremy Greenwood, Larry Jones, and Michele Tertilt as part of the Stanford Institute for Theoretical Economics (SITE). The dates were August 6-8, 2007, Program, Link. "The Nexus between Household Economics and the Macro Economy." This segment was organized by Jeremy Greenwood, Narayana Kocherlakota, Michele Tertilt, and Mark Wright as part of the Stanford Institute for Theoretical Economics (SITE). The dates were August 11-13, 2005, Program. 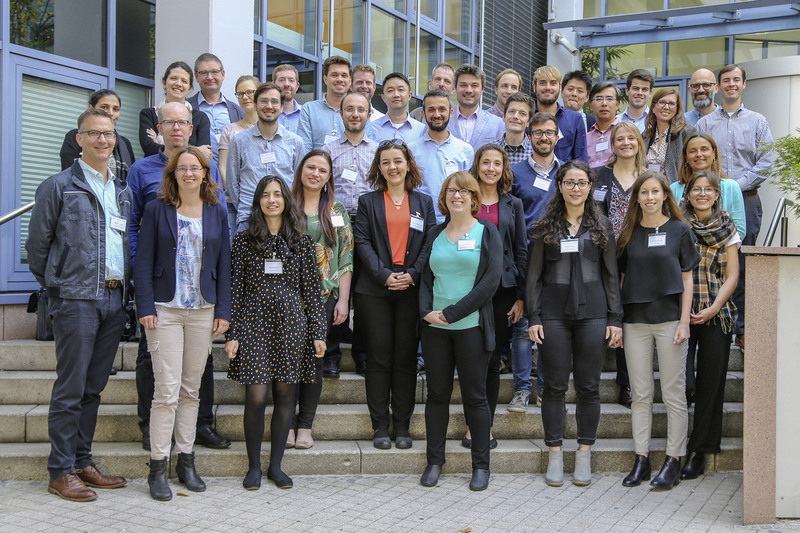 The 3rd Women in Economics (WinE) - Nettworking and Mentoring Retreat at the University of Mannheim on August 23-24, 2015 (in connection with the EEA). She was also a member of the organizing committee of the "Annual conference of the Verein für Socialpolitik 2011" held from 04. to 07. September 2011 in Frankfurt am Main. The conference is organized by the Verein für Socialpolitik in cooperation with the Goethe-University in Frankfurt.